There are many United Nations special days each year but the International Day for the Elimination of Violence Against Women is this Sunday 25 November 2018, the theme is ORANGE. 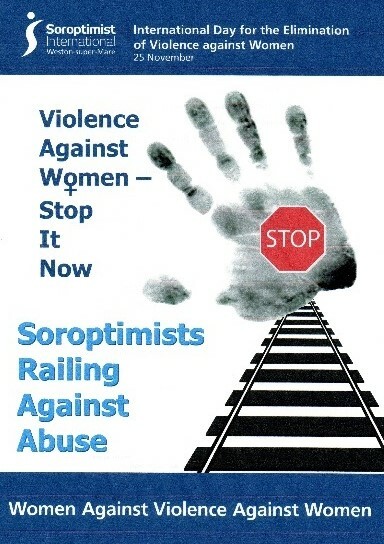 On this day, for the past three years, supported by Tara Newley Arkle and Soroptimists of the South West Region, the women of SI Weston have drawn attention to domestic abuse. They wear an item of orange and hand out Loves me, Loves me not bookmarks. 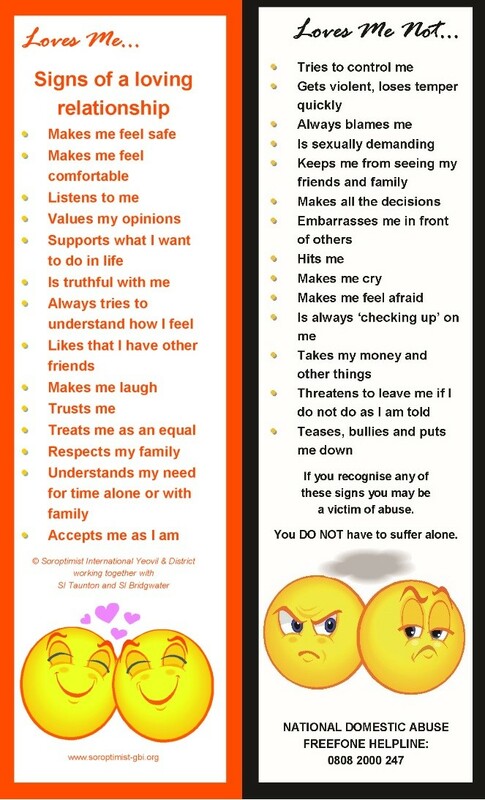 These bookmarks include a checklist to help people understand that they do not have to tolerate persistent abuse or controlling behaviour in a relationship. They are already in use by many North Somerset schools. Last year they were joined at the Lord Mayor’s chapel in Bristol by Dame Joan Collins, who spoke movingly about her own experiences. 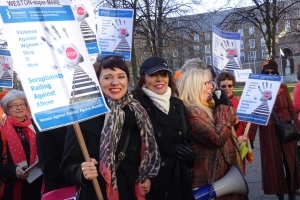 This year their Weston-super-Mare event will support Gemini services, an organisation responsible for the women’s refuge and other assistance for domestic abuse survivors in and around the town. This year participants will be attaching 104 orange bows to the railings around the fountain at Grove Park to represent the number of women in the UK killed by men known to them i.e. approx. two a week.